Joss Whedon is making his way back to television with his sci-fi drama series, The Nevers. 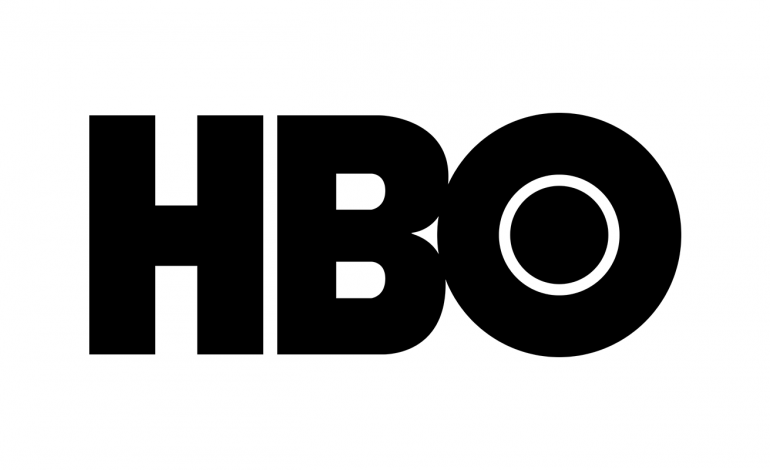 HBO has decided to make a straight-to-series order for Whedon’s new show. He had a few different choices to where his show is to be aired, including mega streamer Netflix. Whedon has worked on features such as: The Cabin in the Woods, The Avengers and the sequel Age of Ultron. He has also a been a part of series: Buffy the Vampire Slayer, Dollhouse, Firefly and Agents of SHIELD. Whedon will be wearing multiple hats in his role in The Nevers. He will serve as a writer, director, executive producer, and showrunner for the series. In the show there are a gang of Victorian women that end up with these unusual abilities. In the form of an epic science fiction drama, they have to deal with both relentless enemies, as well as, a mission that could change the world. Whedon has been mainly focused on movies as of late, which makes The Nevers his return to the small screen. HBO also landed, earlier this year, in another bidding situation another exceptional television and movie creator, JJ Abrams with his series Demimonde. 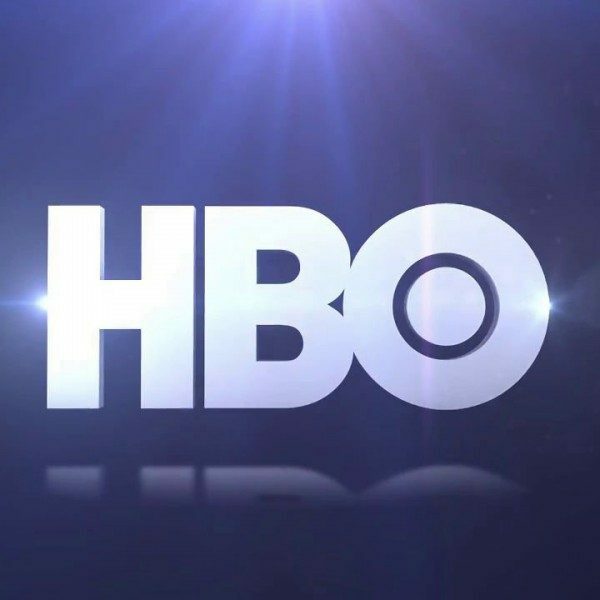 With HBO getting ready to finish Game of Thrones (which will have spinoffs), they are bringing in two big scope, sprawling sci-fi dramas. Whedon has also an Academy Award nomination for Toy Story that he shares. He has also won multiple awards with his 2008 musical intern series Dr. Horrible’s Sing-Along Blog, which has also won an Emmy. Himself along with his brother, Jed Whedon, and his sister-in-law, Maurissa Tancharoen are going to be a Comic-Con for the 10th anniversary of the original web series. As for The Nevers, as of right now, neither an episode count and premiere date have not yet been determined as of yet.